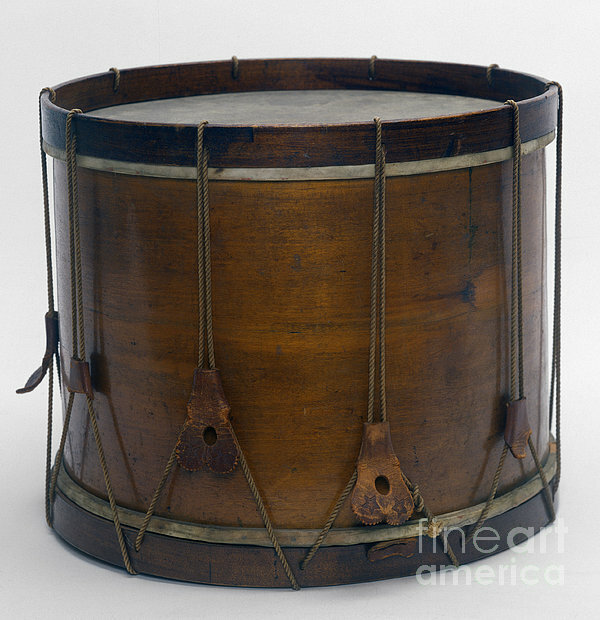 There are no comments for Civil War Drum. Click here to post the first comment. CIVIL WAR DRUM. 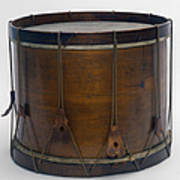 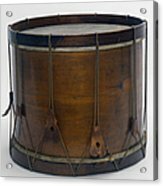 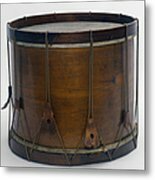 Snare drum, 1861, used in the American Civil War by a Union regiment from Maine.